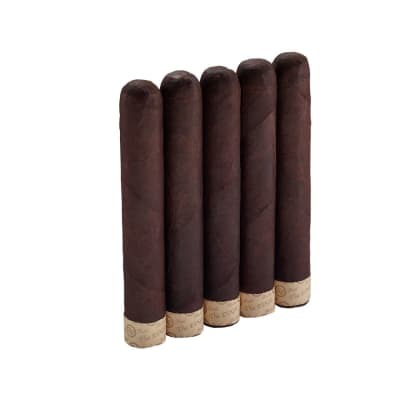 Liga Privada T52 cigars are luxurious, full-bodied smokes designed for cigar smokers who appreciate robust, complex cigars. 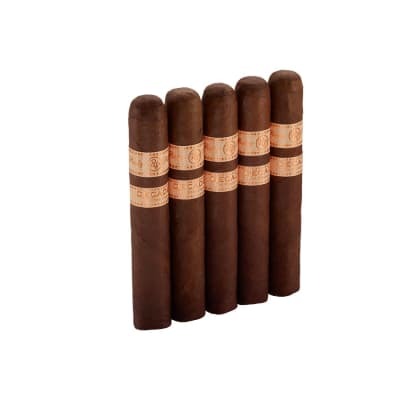 The core is blended with Nicaraguan, Dominican and Honduran long-fillers bound by a zesty Brazilian leaf. 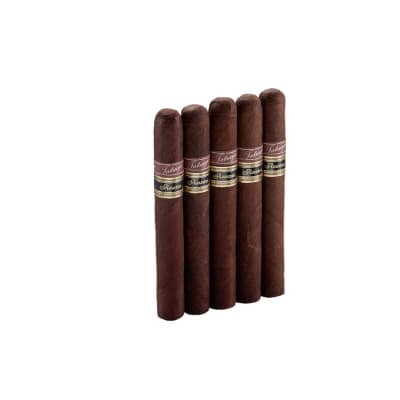 But the piece de resistance is the U.S.-grown stalk cut Habano-seed oscuro wrapper. The result is a leaf that's more intense in flavor and richer in oils. 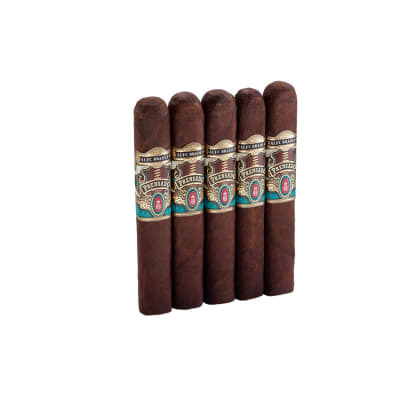 The smoke teems with creamy flavors of wood, espresso, peppery spices and sweet tobacco. 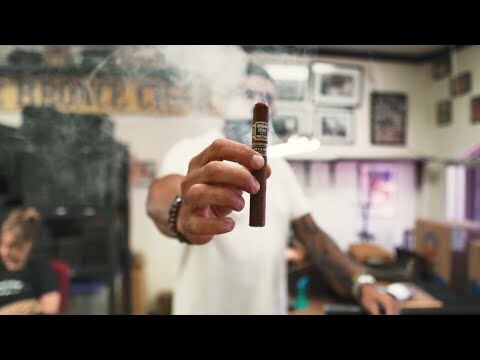 Another must-smoke!